According to a 2014 Barna Group and American Bible Society Survey, 81% of all adults believe that the values and morals of America are in decline. Out of the three primary reasons cited in the survey for the decline, media has now risen to the highest level of concern, with the lack of Bible reading and corporate greed tied for second. At Integrity Resource Center we believe the solution to all three concerns lies in applying Biblical wisdom to life. 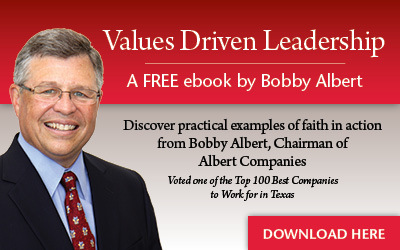 To help fight moral decline in your workplace consider leading our Ten Biblical Business Principles study. Originally published July 14, 2014.